We added a new item to our online store. Kikuhime is the Japanese sake brewery located in Hakusan-city Ishikawa (Hokuriku region) and it’s Hideki’s most favorite Japanese sake. He drinks Kikuhime regularly. Isao Tomita also loved it. 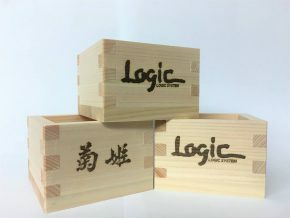 This masu cup has both logos of Logic System and Kikuhime. 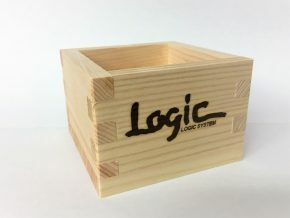 Let’s drink Japanese sake with this masu cup!